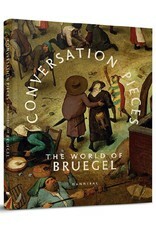 Bruegel will be shown in the Bokrijk Open-Air Museum. 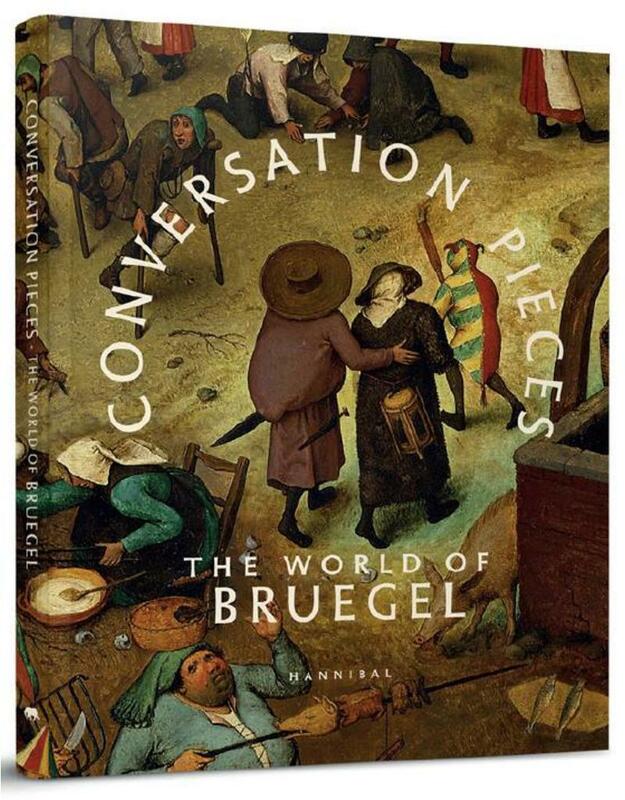 The two institutions are joining forces to bring Bruegel’s masterpiece Battle Between Carnival and Lent (1559) to life. and literature (Abdelkader Benali) enter into a dialogue. Open-Air Museum from 6 April to 20 October 2019.